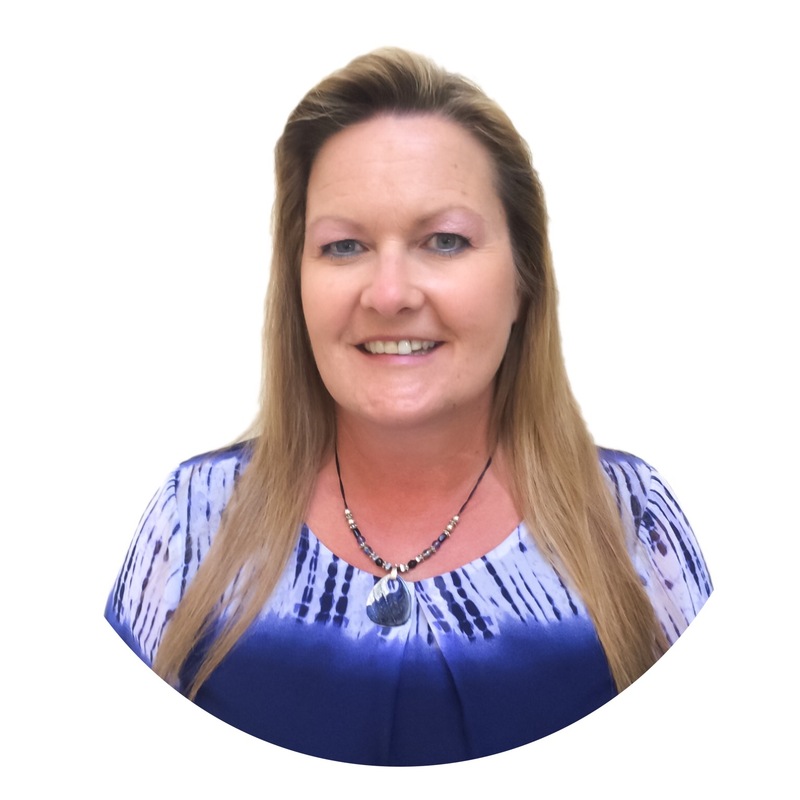 Michelle Howery | Ventura Investment Co.
Michelle works in the office of the President of the company as the Director of Administration. As a company leader, she is responsible for implementing and maintaining efficient business practices. Additional administrative responsibilities include office administration, property insurance, escrow coordination, loan administration and state filings for California, Arizona and Nevada.